Zepparella and special guest Stars Turn Me On will return to the Miners Foundry on Friday, February 12, 2016, presented by the Miners Foundry. 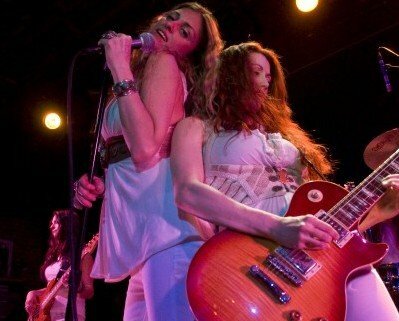 Zepparella is an all-girl powerhouse from San Francisco, featuring the music of Led Zeppelin. More than just a tribute band, Zepparella shows replicate the powerful improvisational musical journey for which Led Zeppelin shows were renowned. 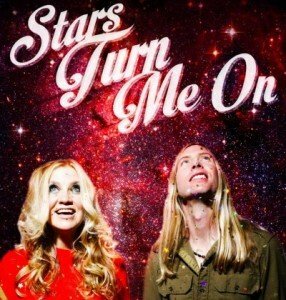 Stars Turn Me On is an original music project formed by Clementine, drummer of Zepparella, and guitarist Justin Caucutt. The songs are lyrically rich and musically draw on classic influences from rock, country and blues genres, as well as modern electronica and R&B. Doors open at 8:30 p.m. and the music starts at 9:00 p.m. Tickets are $20.00 in Advance and $25.00 at the door. 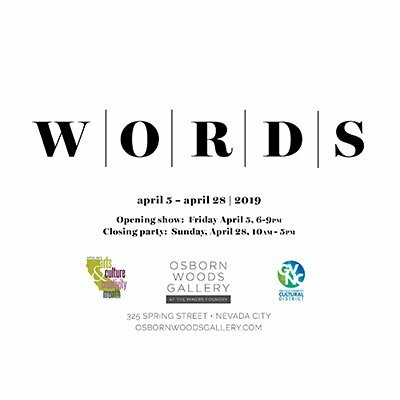 Tickets are available online, in person or by phone at the Miners Foundry, (530) 265-5040, or in person at Briar Patch Co-Op. Ticketing fees may apply. In 8 years as a band, Zepparella has released two live albums and toured throughout the United States opening for the likes of Weezer, Kiss, and Y&T. 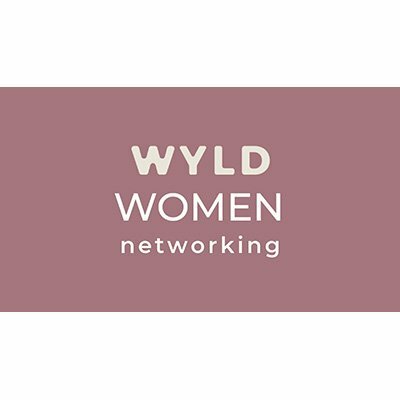 Band members Gretchen Menn (guitar) and Angeline Saris (bass) are known internationally for their playing and have graced numerous festival stages, private parties, theatres, and down and dirty rock venues. How to honor the legacy of a band deemed sacred? To tread on holy ground is perilous and must be done with the intent and spirit of a disciple. Pat attention to the intricacies of the magic, explore the far ends of the innovation, strive for ever-growing ability, and let the purity of the love for the music drive it all. It wasn’t that long ago women rock musicians were a rare breed. They might sign up front, or as part of a girl group, but women weren’t often seen playing rhythm or lead guitar. Times have changed. Stars Turn Me On is an indie rock band formed by Clementine, drummer of Zeppelin powerhouse Zepparella, and guitarist Justin Caucutt. Stars performs as both a full rock band, and as an acoustic duo. The songs are lyrically rich and musically draw on classic influences from rock, country and blues genres, as well as modern electronica and R&B. Clementine fronts the band as singer, and often plays the drum parts on the recordings, or creates the beats electronically. Performing an acoustic duo, the storytelling of the songs pops out and carries the audience away. Performing with a full band, Clementine’s frontperson persona is completely arresting.